High-end real estate in the UK has long been a popular choice for buyers overseas, many driven – pre-Brexit – by its perceived stability, growth and the status of the pound as a safe haven. With the Arab Spring, growing concerns over a Chinese housing bubble and more, British property was certainly a safe bet. In 2013/14, according to Savills, 32% of buyers in ‘prime London’ residential property were from overseas. For sales over £1,000,000, 49% of them went to foreign buyers – almost 30% to those not resident in the country. The evidence points to many of these being investment properties; research from the University of York shows overseas buyers’ properties are less likely to be occupied. However, in the last two years, this picture looks to be dramatically changing. 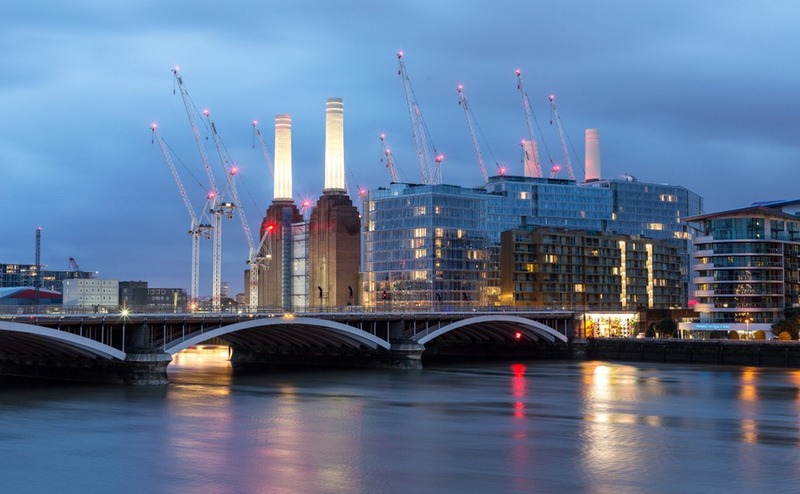 Luxury property developments in London are failing to sell – leading to more affordable prices. In 2017, developers built 1,900 ‘ultra-luxury’ apartments in London. Of these, over half completely failed to sell. Not only that, but the total number of unsold luxury new builds has also reached its highest rate ever. 15% fewer homes sold for more than £5 million in 2017 than 2016. As political volatility deters investors – and with Theresa May announcing this week an intention to add an extra 1-3% levy on top of stamp duty for foreign buyers – we will likely see this trend continue. What does this mean for luxury property prices? Developers are ‘captive sellers’ in many ways – unlike homeowners, who will often wait longer to get the price they want, or just take their home off the market again, they need to sell to avoid having them unused. And with most having built or redeveloped in large volumes (take the Nine Elms or Earls Court schemes in London), holding onto whole sites is extremely expensive. It’s no surprise, then, that there are clear hints that prices are being reduced. London’s seen a 0.7% price fall in the last quarter, and a 1.7% in the quarter before that. The average price in the city is now 3% below the record highs of 2017. Don’t lose the benefits of lower prices to suddenly changing exchange rates. Find out how to lock in one rate in the free Property Buyer’s Guide to Currency. Look more closely at the main luxury areas and the impact is even more obvious. In Knightsbridge, luxury property prices have dropped 12%. In St James’s, vendors have reduced them by 14%; in Mayfair, 11% and in the City, 11%. 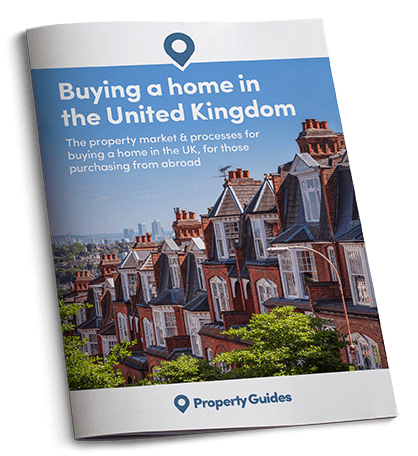 So, if you’re living overseas but considering buying property in the UK, you could find such fantastic bargains compared to just twelve months ago. And with a relatively weak pound, you’ll get more for your euro or dollar than in previous years. Find out what you need to know to get your purchase rolling wit our free, comprehensive guide below.